Distressing, inappropriate and often violent expressions of frustration, anger and rage are on the increase in all areas of public and private life causing ill-health, stress, misery and sometimes even injury and death. The best way to help yourself and others is to understand the causes, triggers and behaviour patterns of anger, and to learn effective techniques for diffusing and coping with aggressive situations. Leading expert Joe Griffin's online course gives you those valuable techniques and the information you need. It covers: anger and health; anger at work; anger in school; road rage; anger and personal safety; anger in relationships; aggressive public out-bursts of rage and much more. It also contains essential information – that will help to keep you safe – if you deal with the general public or work with people suffering from anger disorders. 'Effective Anger Management' is based on our one-day seminar of the same name. This online course is split into 4 modules, each of which are broken down further into different sections containing filmed lectures given in English by the tutor, Joe Griffin. 'Effective Anger Management' is also a required module of Part 1 of the Human Givens Diploma, so by successfully completing this online course you will also have completed a part of this highly respected qualification. Don't let them push your buttons! Without doubt, the best of all the online courses I've done. Fascinating, relaxed delivery and so important! I thoroughly enjoyed this course and found the information very useful in enhancing my work as well as applying in my personal life. 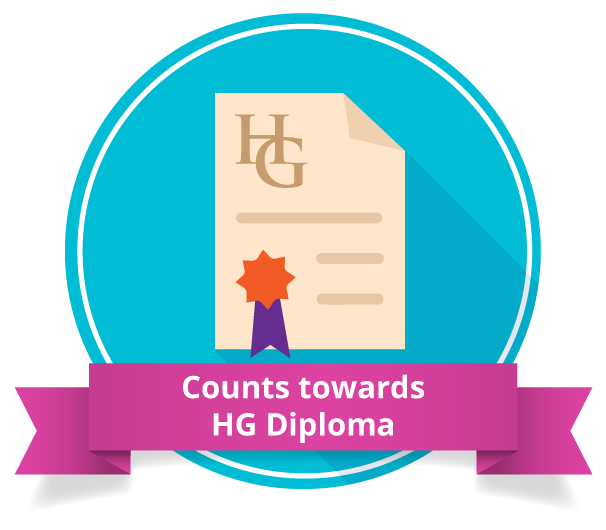 Human Givens courses are each part of a mosaic which builds up with each course to provide a comprehensive view of human needs and resources. Each course however, tackles an area and looks at the human fundamentals from the point of view of one or more problems which adversely affect human beings. Effective Anger Management throws an interesting and useful light onto anger and its management in oneself and in others. As is often the case, I found that more pieces of the jigsaw of what it means to be human fell into place and more of the picture comes into view. And more importantly, one acquires useful techniques for life and in this case, for anger management. Having done several courses over the years on handling aggression, I was surprised at how much I could learn from this course. Loads of useful information and practical strategies. I was impressed with the holistic vision of human beings as evident in the human givens approach. The content of your lectures are very clear and well illustrated. I appreciated the enormous amount of relevant and up-to-date information which was presented in a very palatable way – with humour too! Presentation made a lot of sense, was jargon-free and made me rethink some of my previous work in this area with clients – time for an update! I was never bored or lost focus! Thank you for such a stimulating and thought-provoking course.